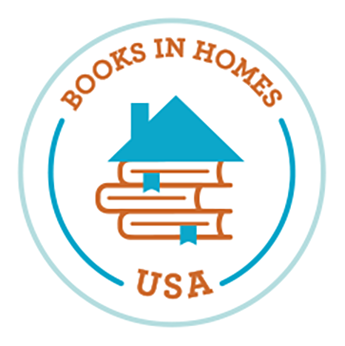 Books in Homes is thrilled to welcome new locations for the 2017-18 school year! Students at Mount Markham Elementary in West Winfield, New York pick books from dozens of titles. A student at First Avenue School in Newark, New Jersey shares her new book with "Clifford". Students at P.H. Sheridan Elementary in Philadelphia, Pennsylvania share their book choices with Books in Homes Director of Development, Jessica Bradbury. A student at Watson T. Comly Elementary browses books with a Comly team member. The Wissahickon Boys and Girls Club's "Reading Bath Tub" gives students the chance to relax and read their new books. The Community Foundation of Elmira-Corning and the Finger Lakes, Inc. is a not-for-profit organization that helps individuals, families, companies, and organizations to invest in the future of the Southern Tier, New York community and its people. Books in Homes would like to thank the Community Foundation for their recent grant in support of our partnering locations, Pine City Elementary and Riverside Elementary. Thank you for your dedication to helping us end booklessness! To learn more, please visit their website. After school, evening, and weekend events for families are a great way to celebrate literacy and work towards your fundraising goal for the school year. Check out this handout for fundraising ideas to get every member of the family involved!